EZE-LAP manufactures a wide variety of diamond products for sharpening knives and tools. 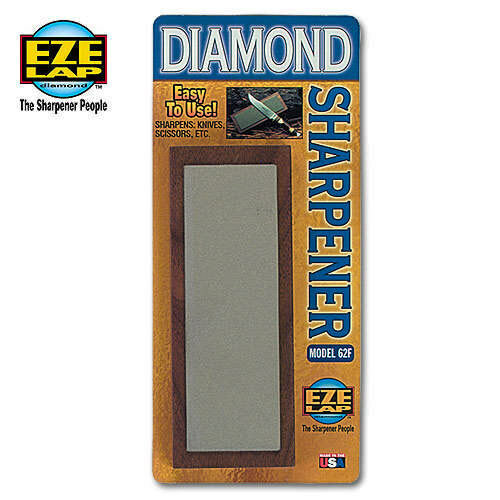 EZE-LAP has been a pioneer and originator of diamond sharpeners since the early 1970's. Our patented diamond process and modern technology allows EZE-LAP to produce the finest quality diamond products for the lowest possible price.